Six centuries are telescoped and stuffed into this one place. You are in the very rooms and halls where power resided and momentous decisions were made about China. 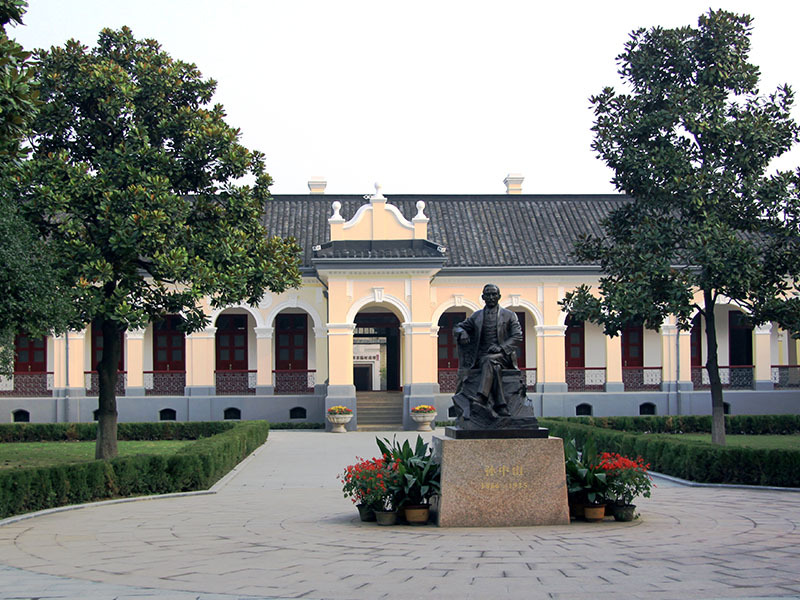 It is an excellent live review of the seat of the nationalist government which ruled China from 1911 until 1949. You can walk the same corridors of power that were trodden by Chinese political luminaries such as Sun Yat-Sen and Chiang Kai Shek, and look into the same meeting rooms where they held fort all those years ago. Outside each room is an explanation of what the room was used for, along with a photograph taken when the rooms were being used by these same people. There is also a good exhibit of artifacts and replicas from the Taiping rebellion (1850s-1860s) and a nice traditional garden on the premises. From the garden house that amplifies the sound of trees in the rain to a confidential meeting room in the middle of a lake, the palace is a historic theme park as well. Better to hire a tour guide to tell nice stories lying behind each historical icon. English-speaking tour guide is available for RMB 150 for groups of 10 or fewer, RMB 180 for groups of 11 or more (known at the time of printing). Tickets can be used as postcards. You can post it in the post office at the palace. Metro Line 2 Daxinggong (大行宫) Station Exit 1. Walk North along North Taiping Road (太平北路), turn right at Changjiang Road (长江路). The Presidential Palace is just at your left side.